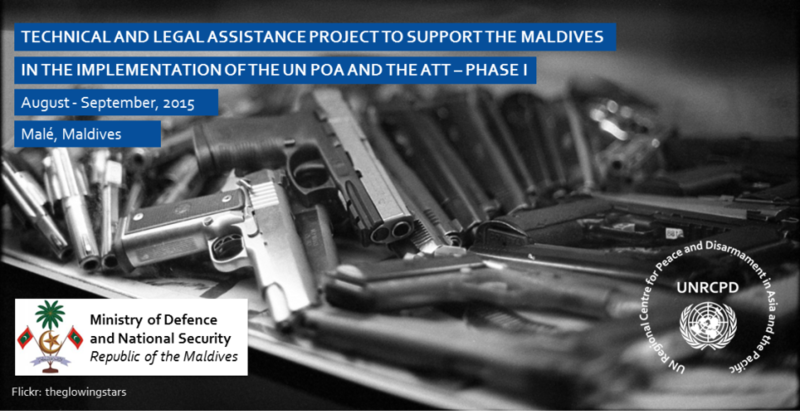 UNRCPD, together with the Government of the Maldives, commenced a project to increase the national capacity of the Maldives to implement the UN Programme of Action on the Illicit Trade in Small Arms and Light Weapons (PoA) and support the country’s ability to move towards accession to the Arms Trade Treaty (ATT). 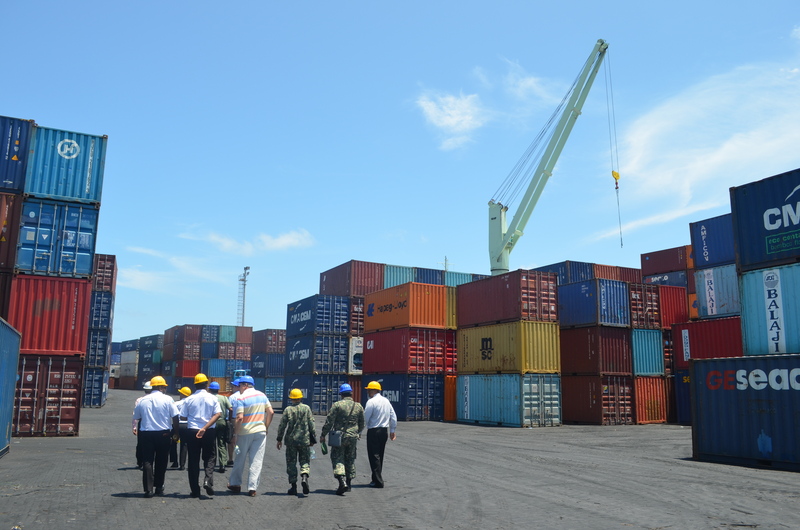 The project is being implemented in three phases during August and September 2015. 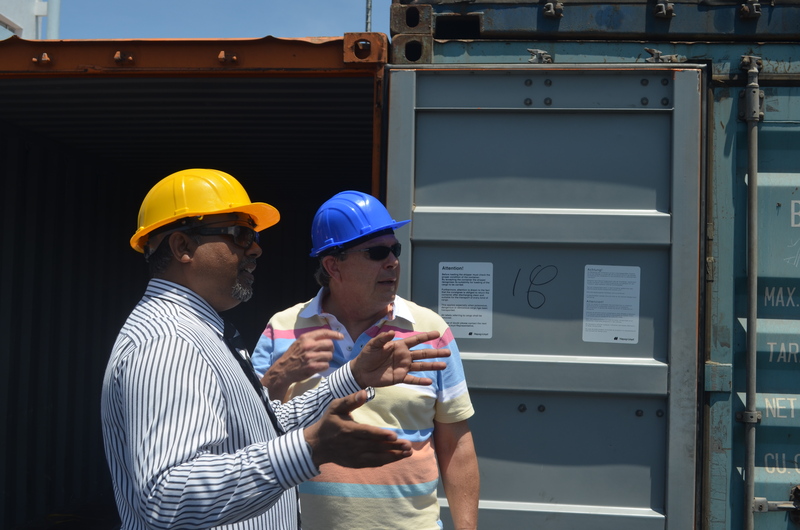 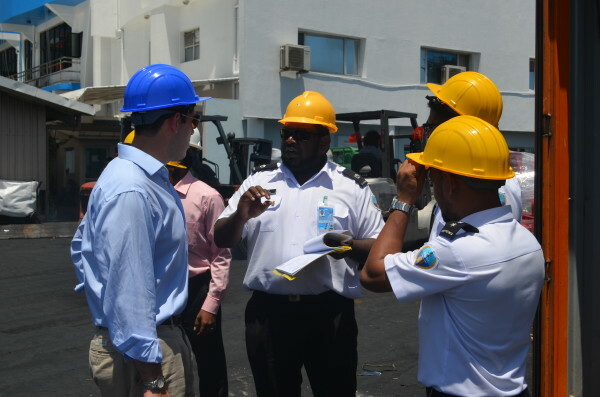 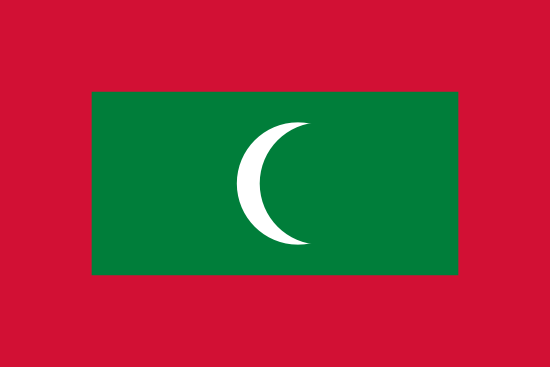 The first stage took place from 3–6 August 2015, in the form of a consultation visit to Malé, Maldives. 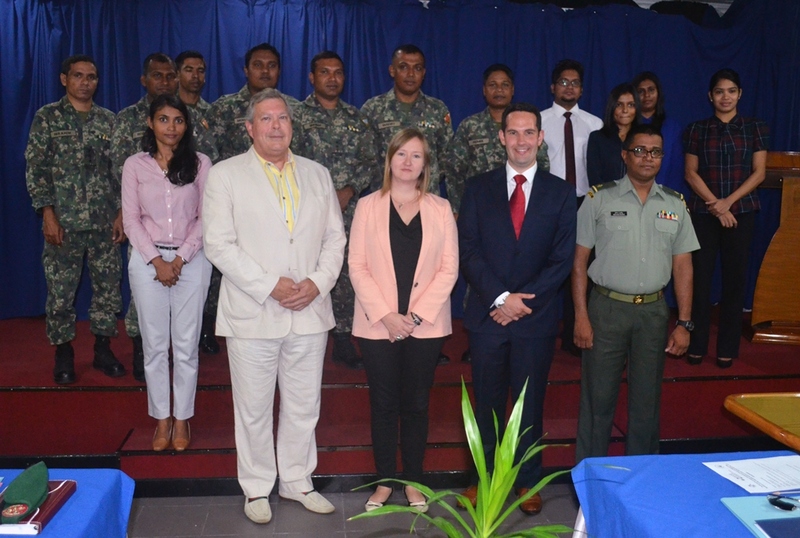 During this visit international experts and a UNRCPD representative met with representatives and experts from relevant ministries and agencies of the Government of Maldives. 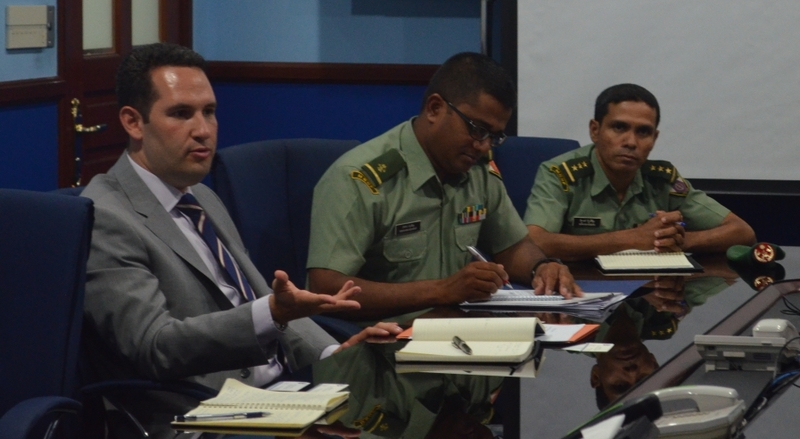 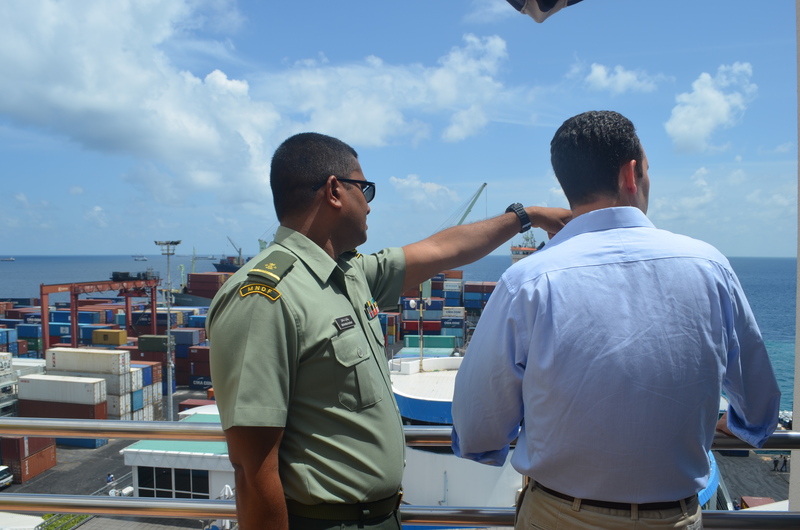 The goal of this visit was to conduct an assessment and identify genuine needs regarding laws and regulations for international arms transfers, as well as regarding technical procedures for physical security, stockpile management and mari­time border control of conventional arms, particularly small arms and light weapons. The project is being organized in cooperation with the Ministry of Defence and National Security of the Maldives, and it is implemented with financial support from the United Nations Trust Facility Supporting Cooperation on Arms Regulation (UNSCAR). United Nations Trust Facility Supporting Cooperation on Arms Regulation (UNSCAR).